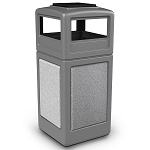 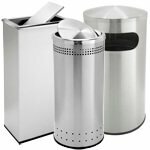 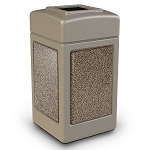 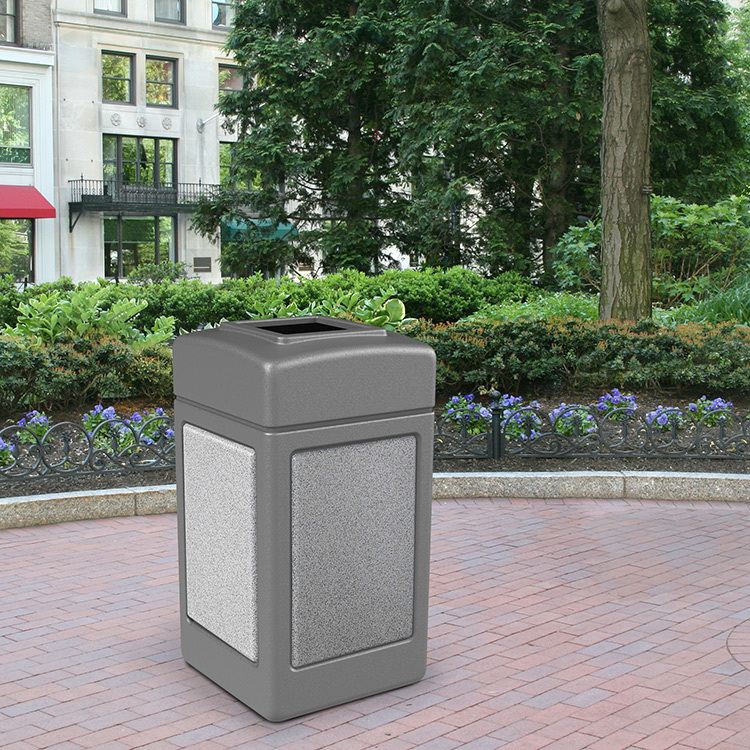 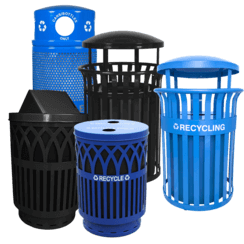 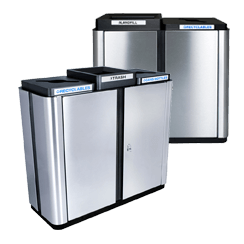 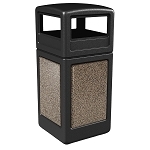 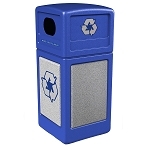 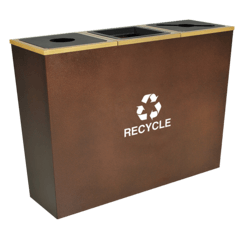 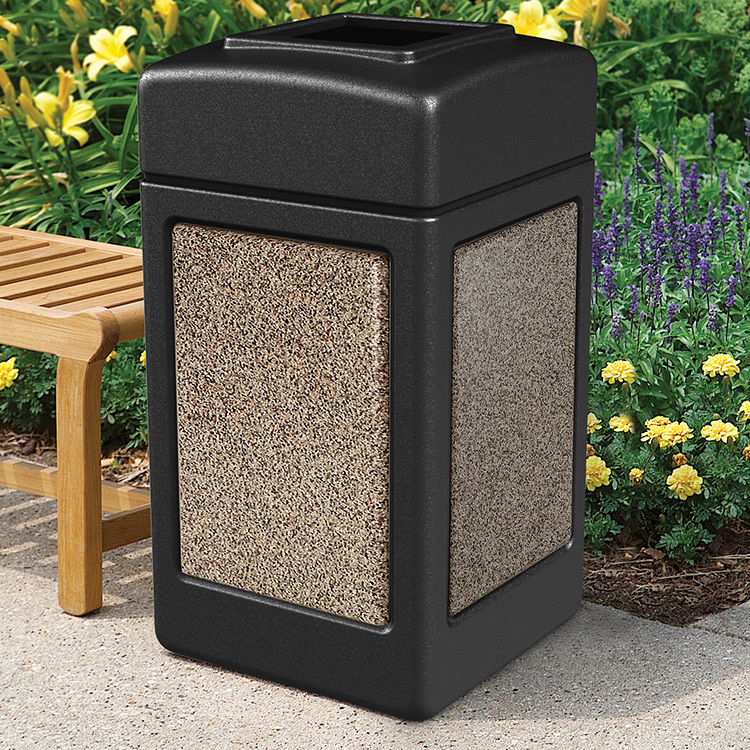 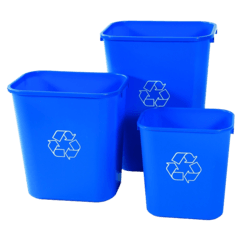 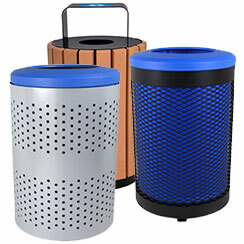 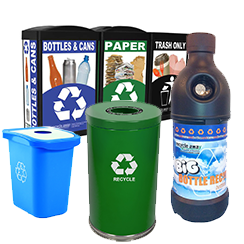 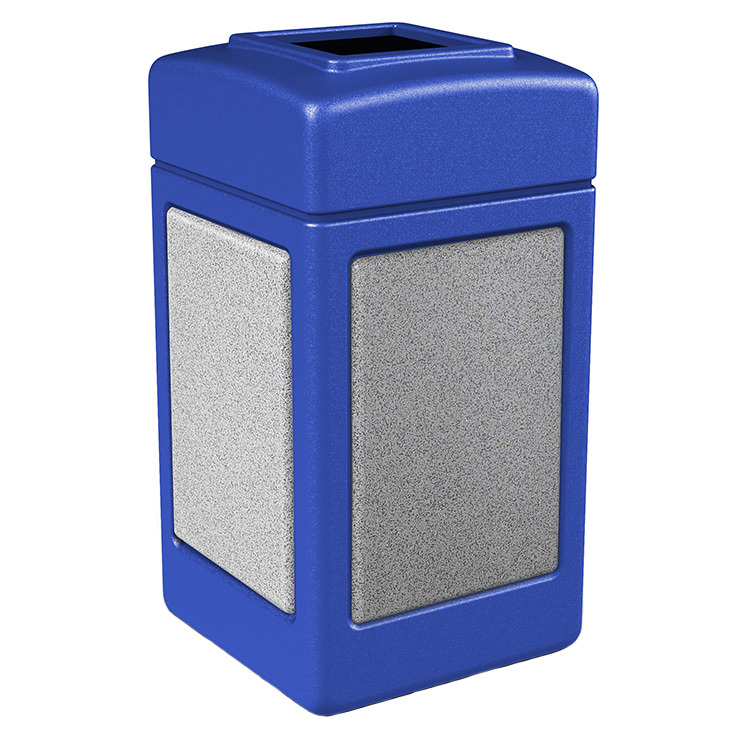 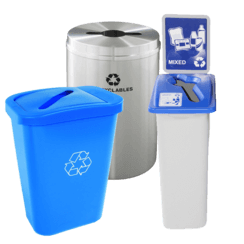 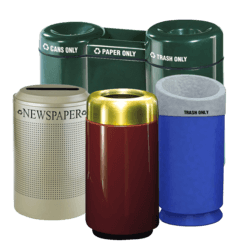 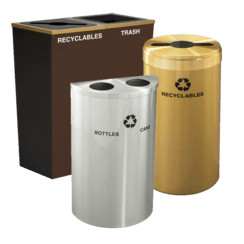 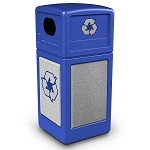 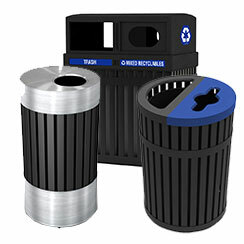 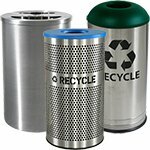 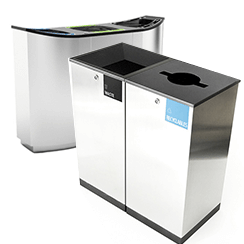 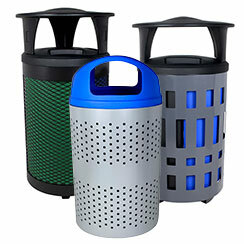 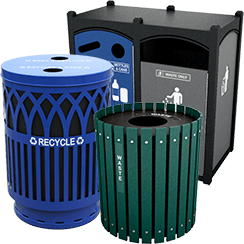 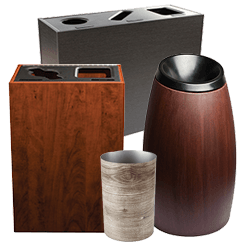 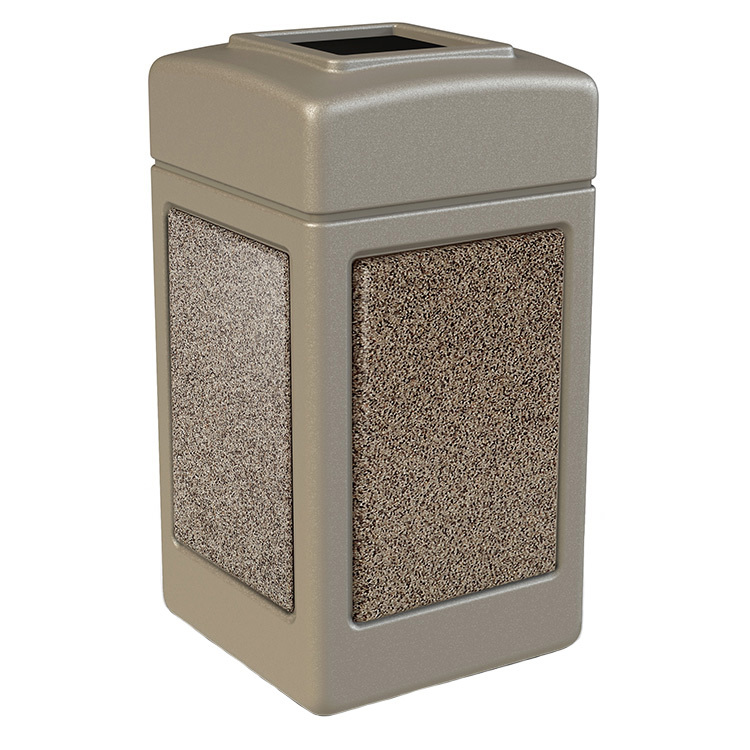 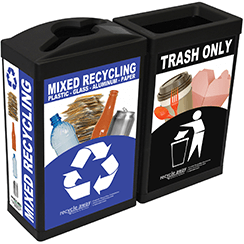 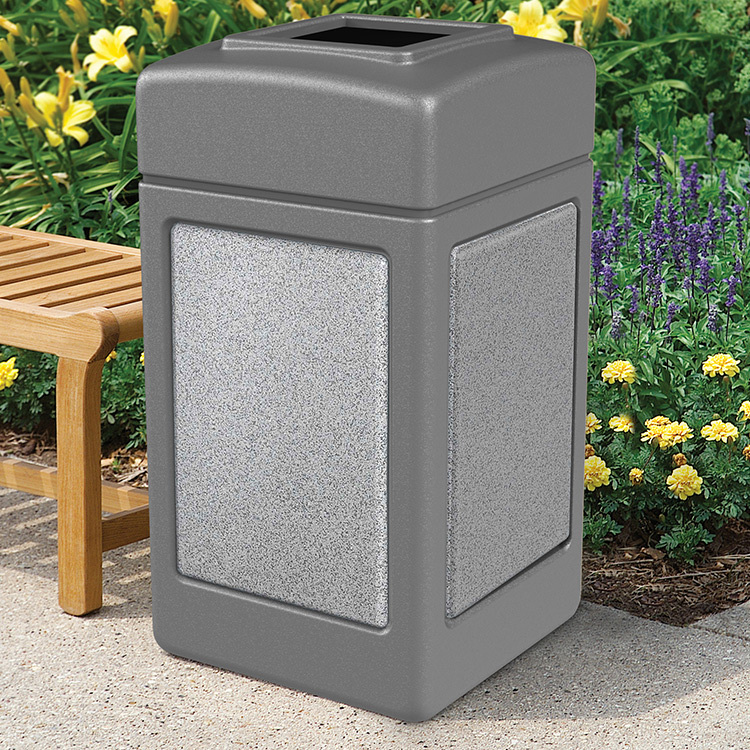 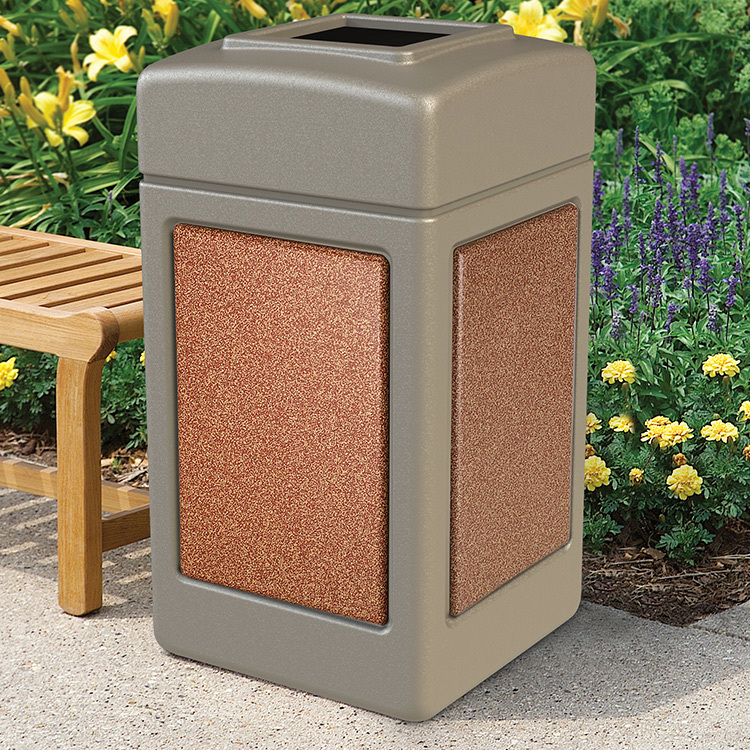 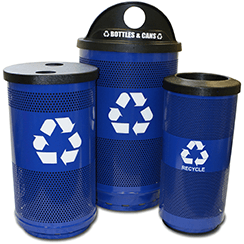 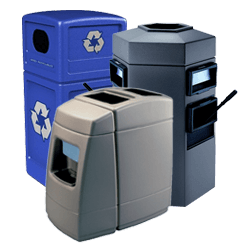 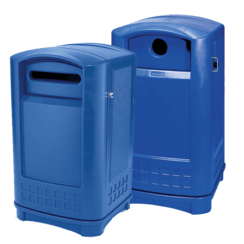 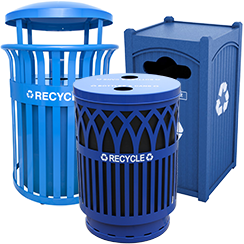 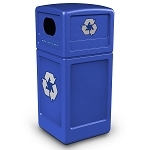 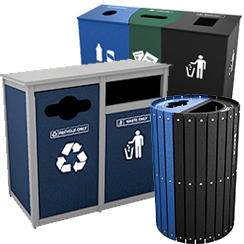 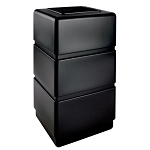 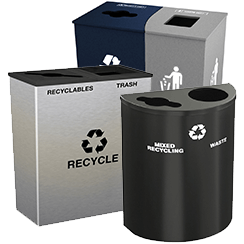 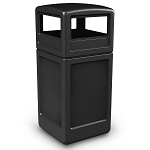 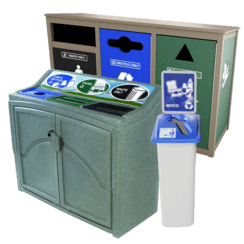 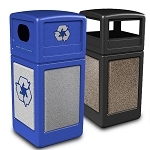 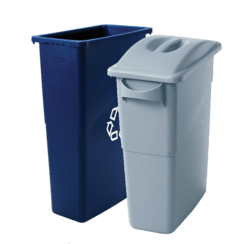 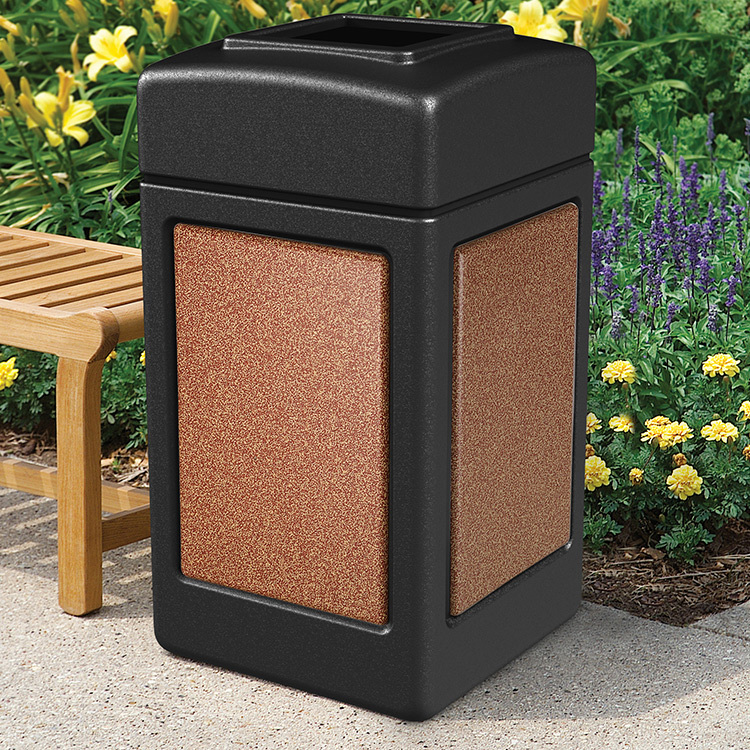 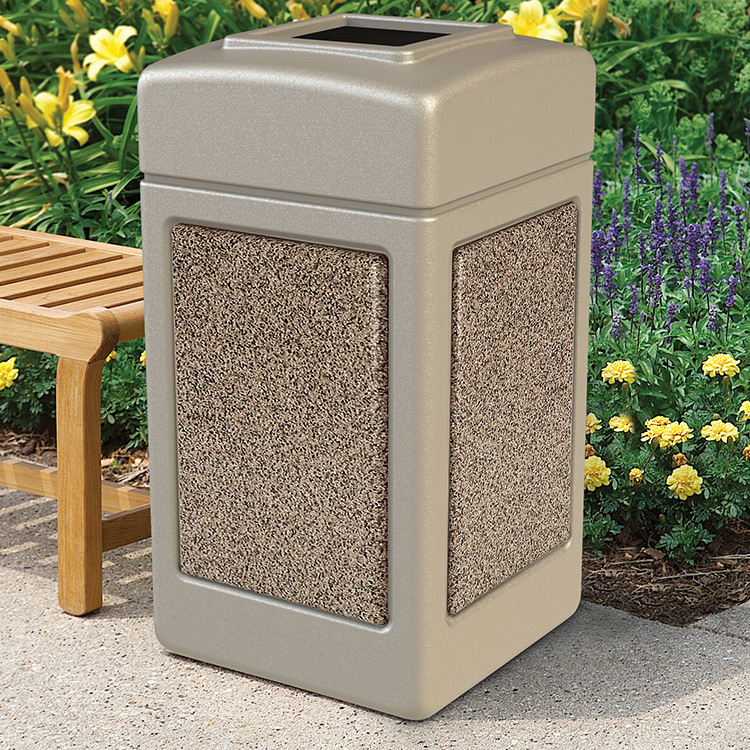 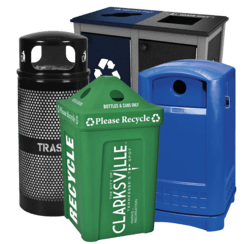 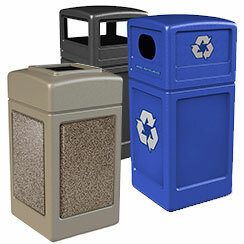 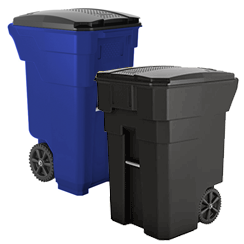 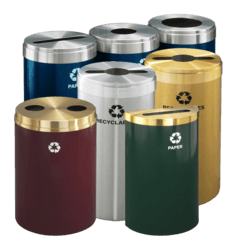 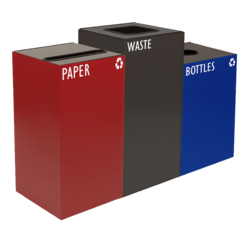 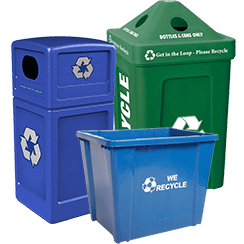 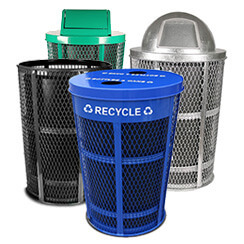 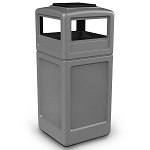 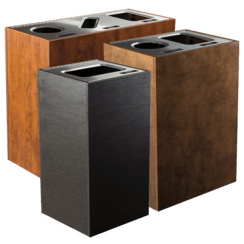 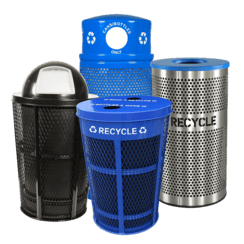 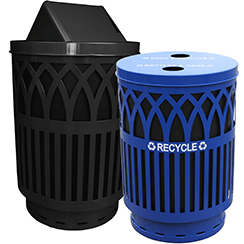 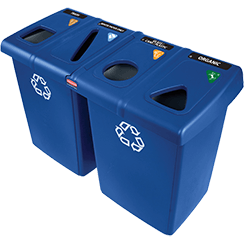 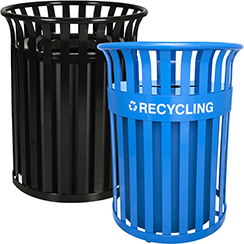 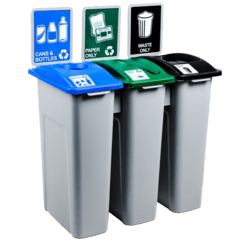 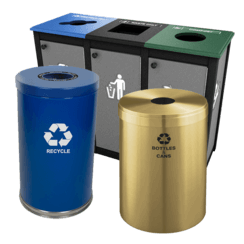 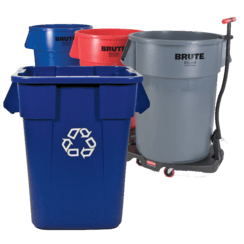 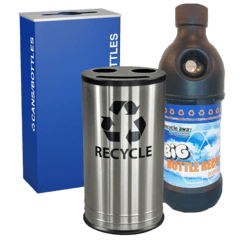 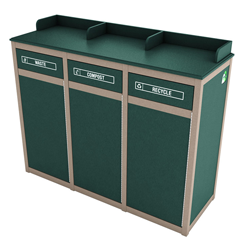 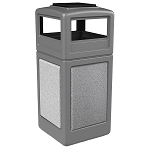 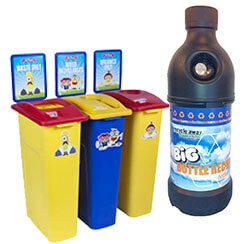 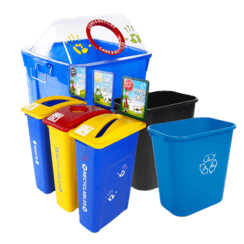 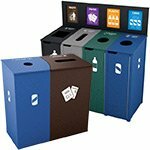 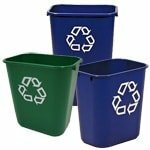 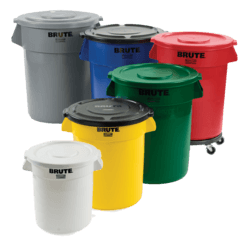 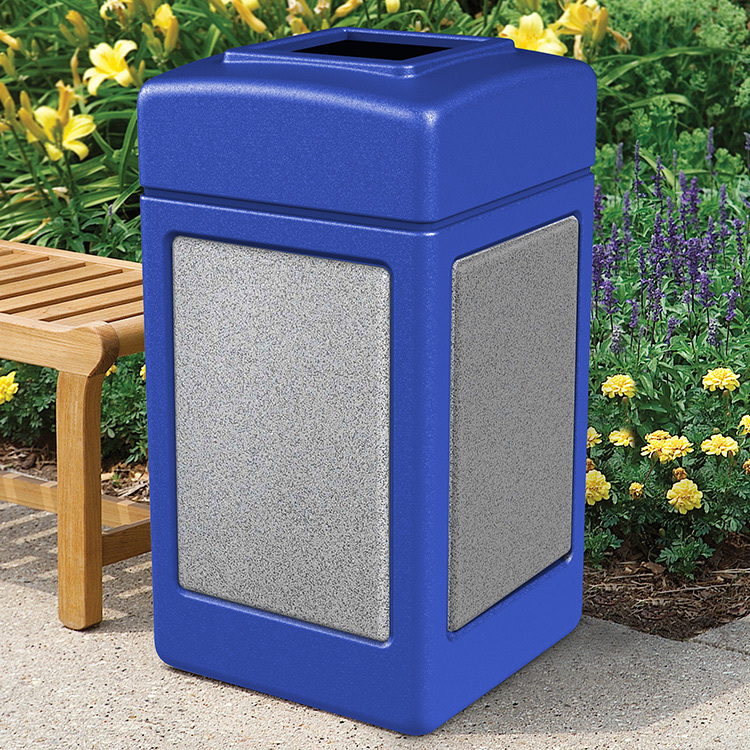 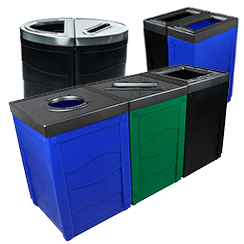 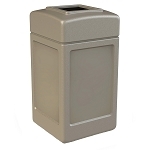 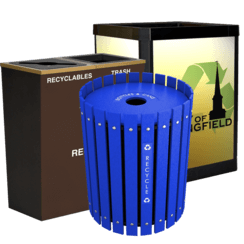 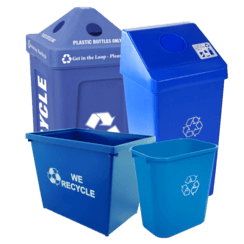 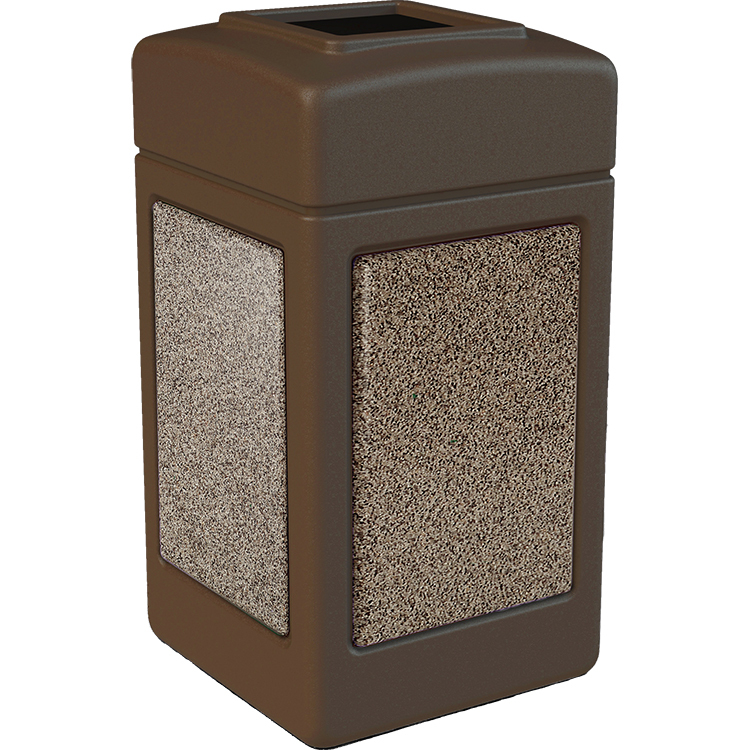 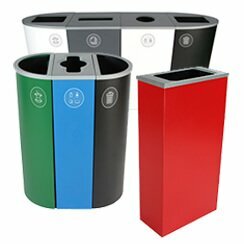 Enhance the image of any location with StoneTec trash receptacles. 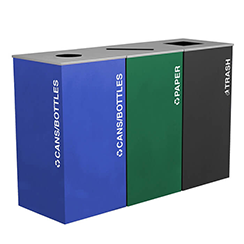 Clean, attractive appearance for all environments including shopping malls, banks, offices, hotels, corporate facilities, universities, restaurants, convenience stores and more! 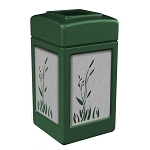 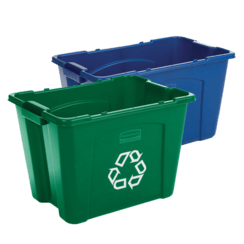 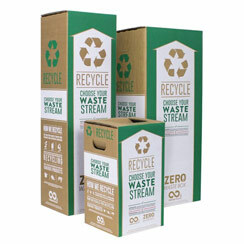 Receptacles perform well both indoors and outdoors. 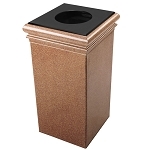 Panels are made using real stone for an attractive, upscale receptacle with extreme durability.